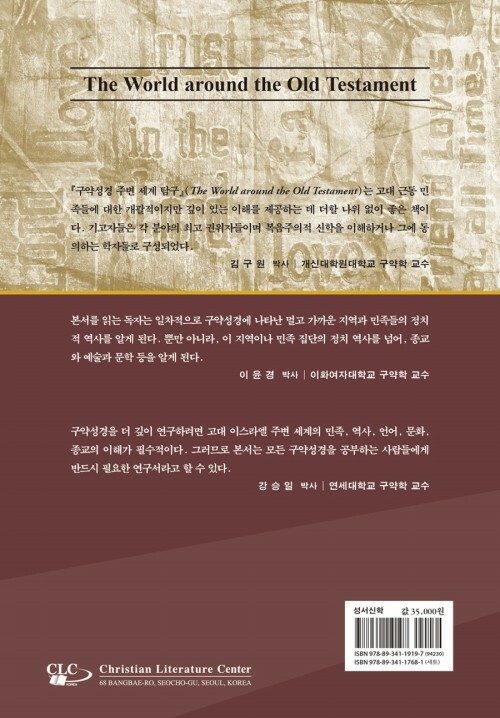 『구약성경 주변 세계 탐구』(The World around the Old Testament)는 고대 근동 민족들에 대한 개괄적이지만 깊이 있는 이해를 제공하는 데 더할 나위 없이 좋은 책이다. 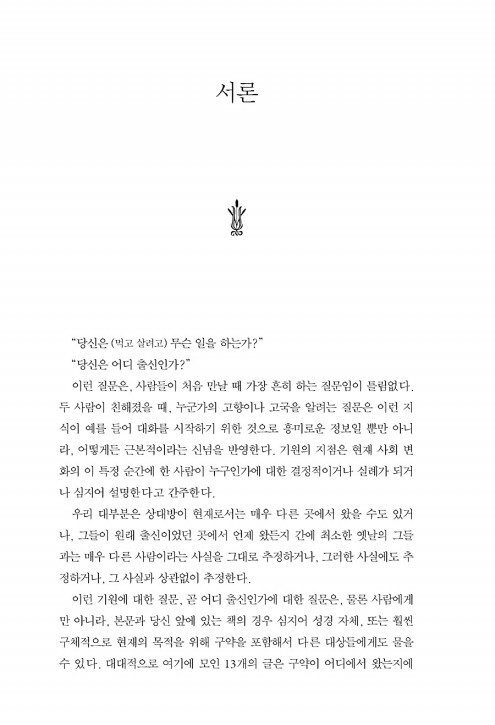 기고자들은 각 분야의 최고 권위자들이며 복음주의적 신학을 이해하거나 그에 동의하는 학자들로 구성되었다. 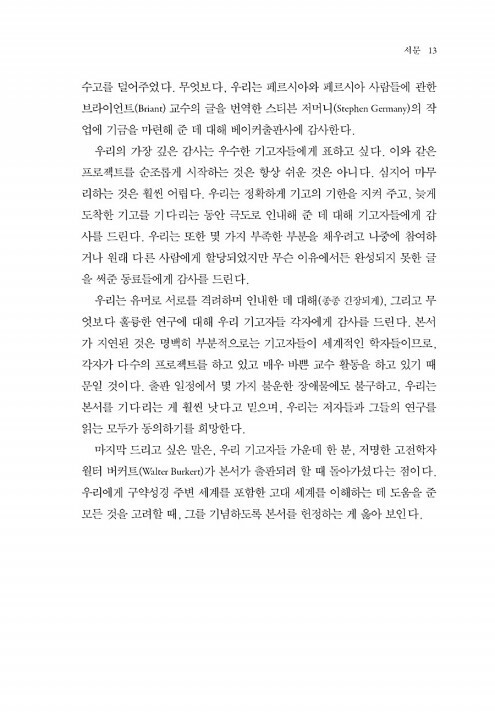 본서를 읽는 독자는 일차적으로 구약성경에 나타난 멀고 가까운 지역과 민족들의 정치적 역사를 알게 된다. 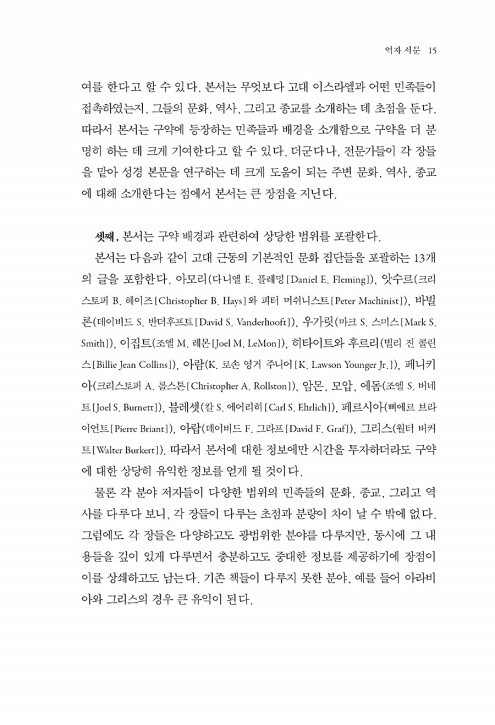 그뿐만 아니라, 이 지역이나 민족 집단의 정치 역사를 넘어, 종교와 예술과 문학 등을 알게 된다. 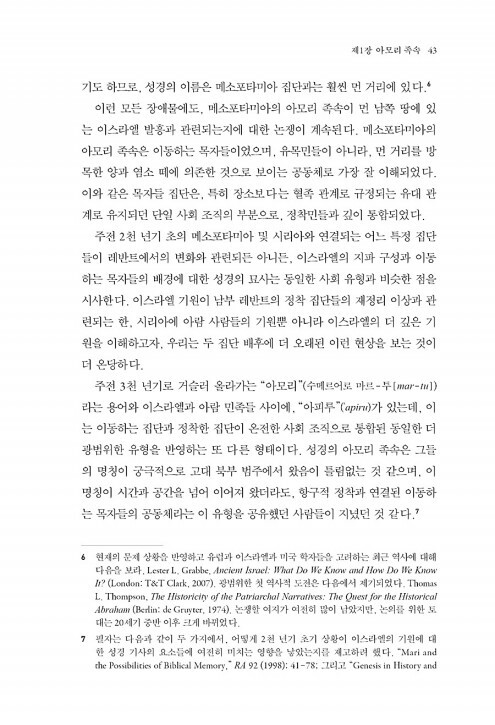 구약성경을 더 깊이 연구하려면 고대 이스라엘 주변 세계의 민족, 역사, 언어, 문화, 종교의 이해가 필수적이다. 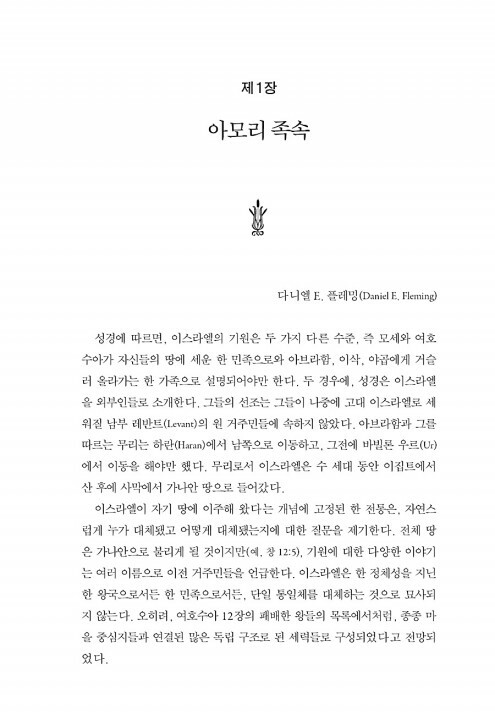 그러므로 본서는 모든 구약성경을 공부하는 사람들에게 반드시 필요한 연구서라고 할 수 있다. 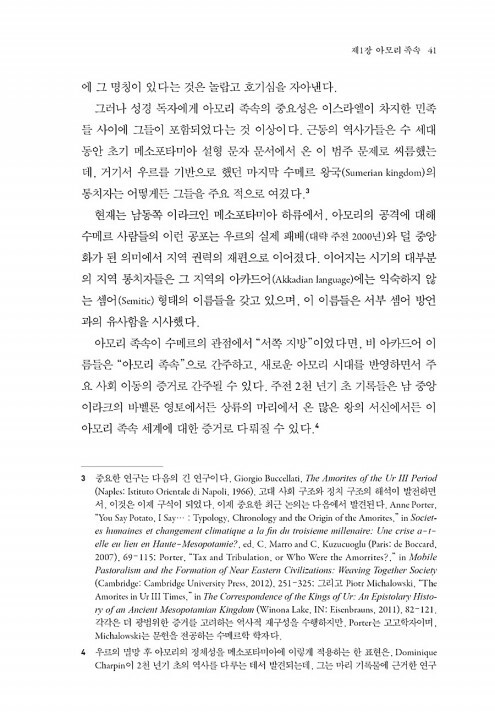 Asbury University(B.A. 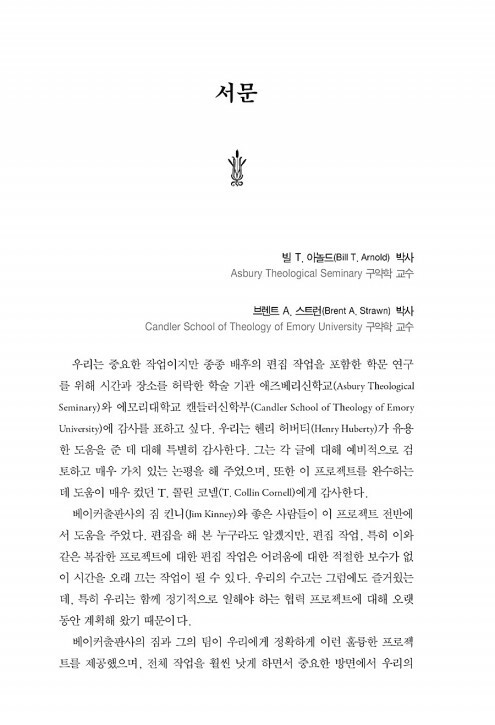 )와 Asbury Theological Seminary(M.Div. 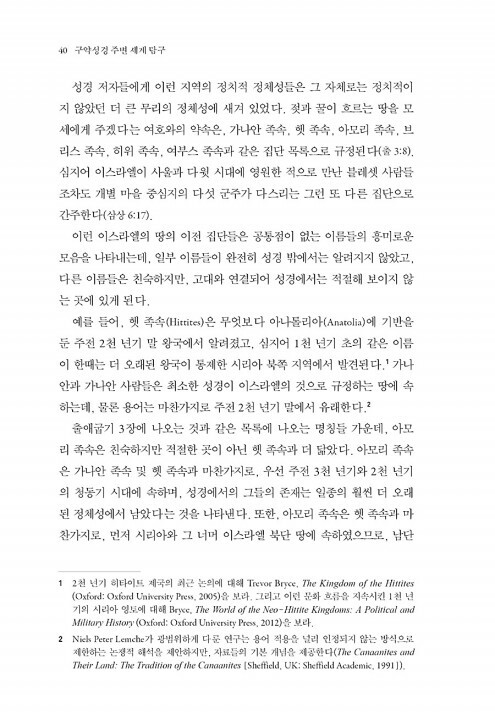 )를 졸업하였으며, Hebrew Union College-Jewish Institute of Religion(Ph.D.)에서 철학 박사학위를 취득했다. 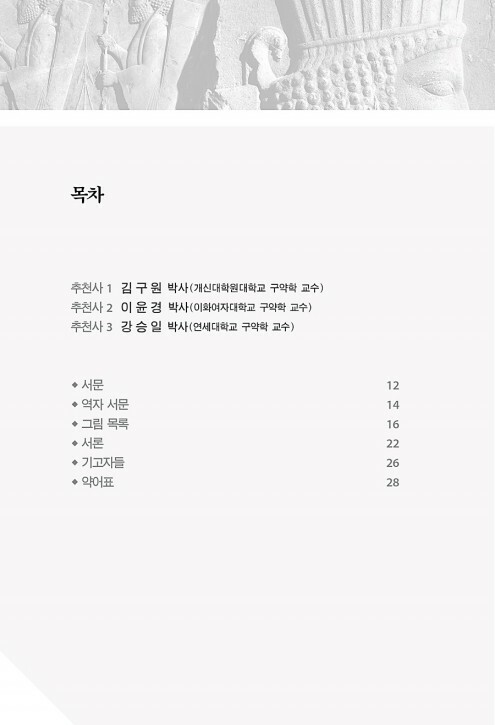 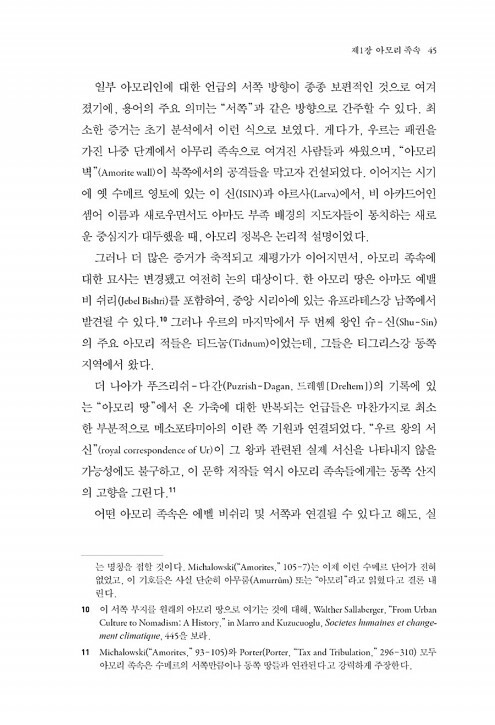 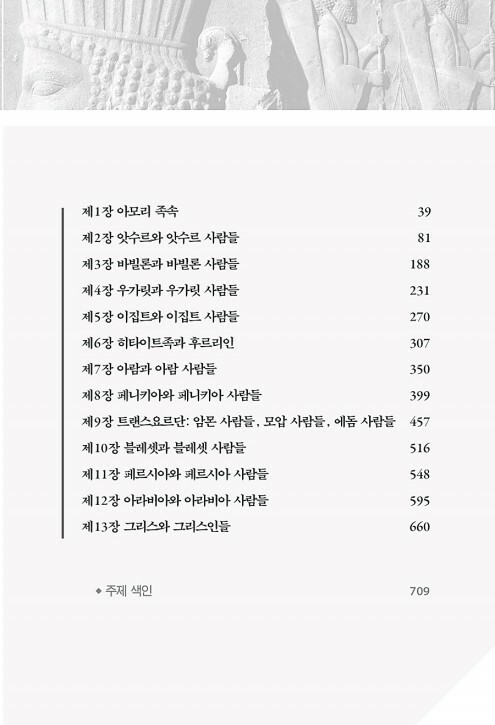 현재는 Asbury Theological Seminary의 구약학교 교수로 재직 중이다. 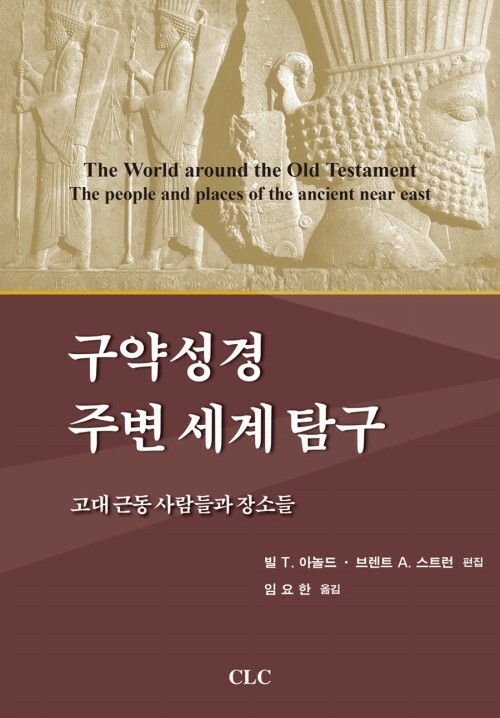 저서로는 Introduction to the Old Testament (New York and Cambridge: Cambridge University Press, 2014). 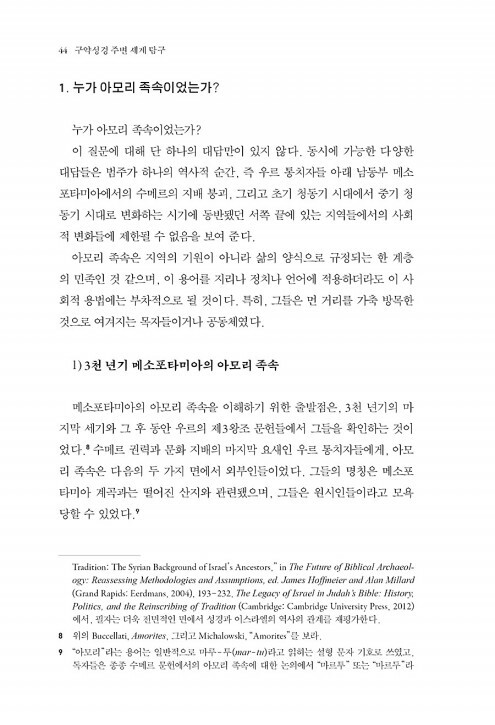 Richard S. Hess와 함께 편집한 Ancient Israel’s History: An Introduction to Issues and Sources (Grand Rapids, Mich.: Baker, 2014), Seeing Black and White in a Gray World (Franklin, Tenn.: Seedbed, 2014), 그리고 Genesis (Cambridge University Press, 2009) 등이 있다.